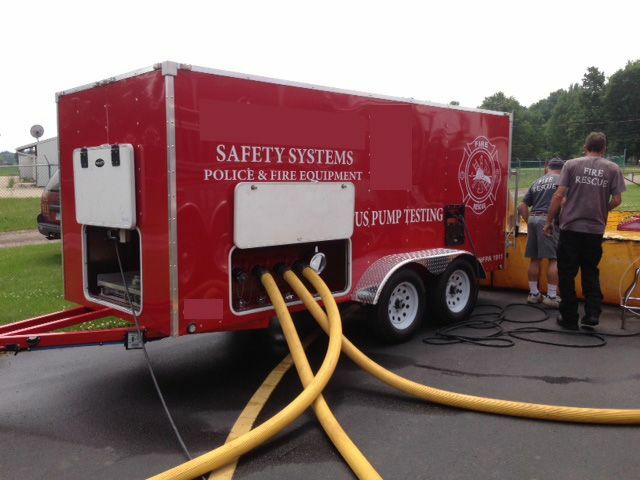 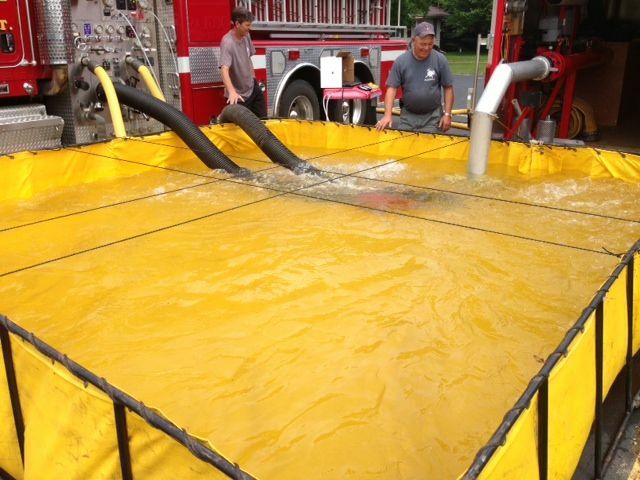 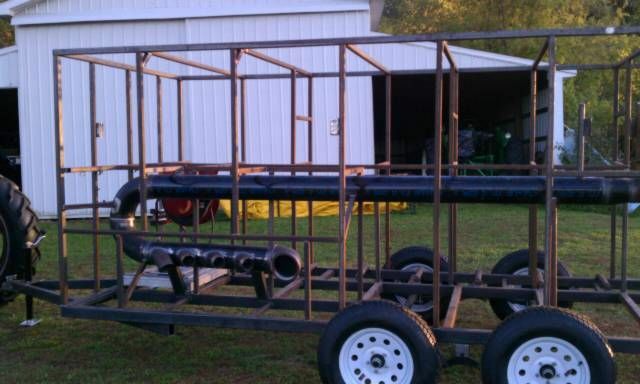 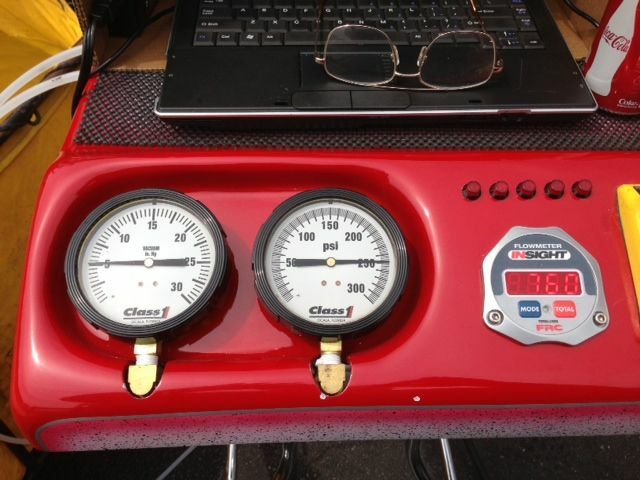 Custom Pump Test Trailer (O0922) :: Fenton Fire Equipment Inc. 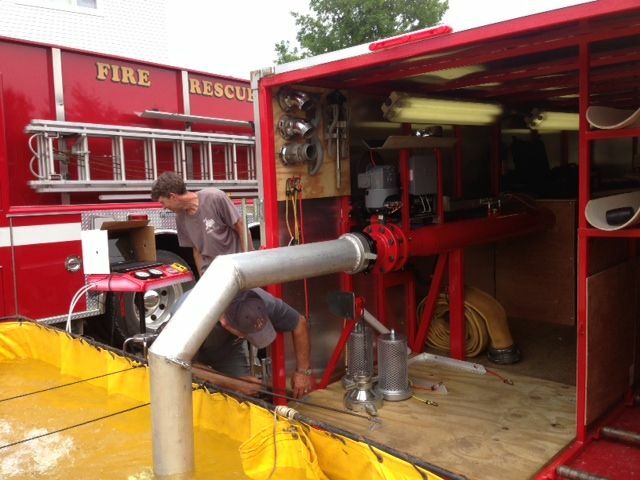 Custom built 2000gpm apparatus pump test system. 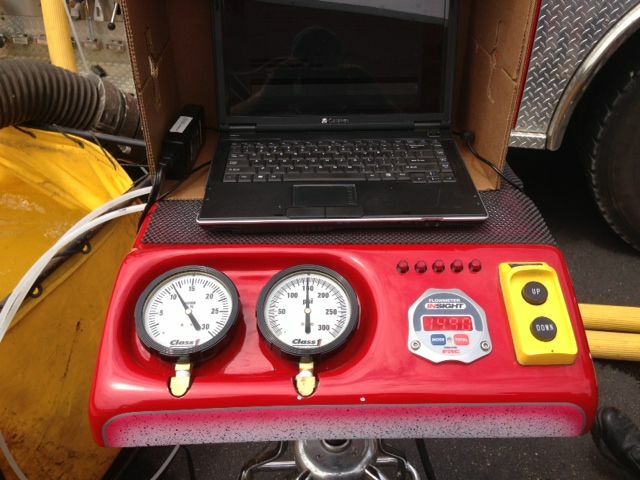 computer system to track all departments and their trucks testing data. 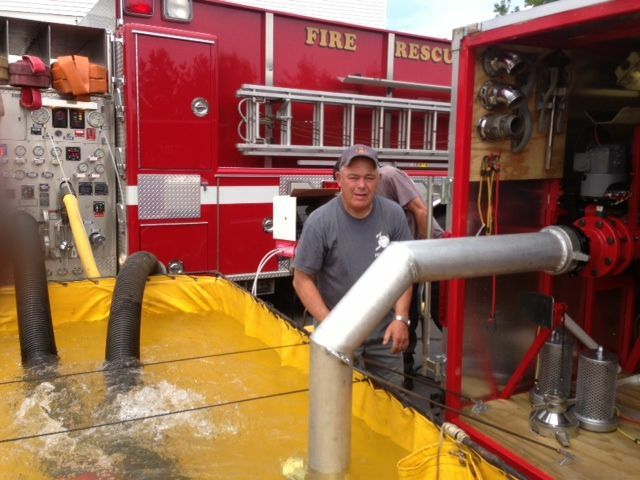 This system will test up to 2000gpm maybe more if needed, you will be able to print the test results on site at the time of the test.